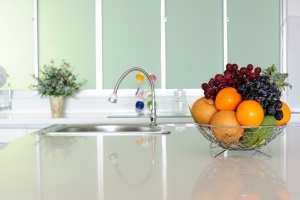 Are your kitchen cabinets and counter tops an eye sore? Or maybe plain jane? Do you have a kitchen which looks very clean and organized but when the cabinets open all the things inside start tumbling out? Do you have a new house that needs a handsome kitchen to go along with it? Once of the main focus in planning the interiors of the house is the kitchen. This area is always given much consideration since a lot of important things are done in the kitchen. So you need to look at your concept very well looking particularly on budget and over all look. – How small or huge is my area for the kitchen? 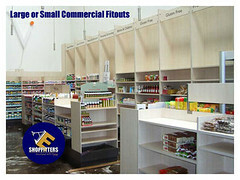 – Do I need a lot of cabinets? – Should I consider high end materials? – What main colors and theme will I want to use for my kitchen? – Will I be cooking a lot here? Or will just be heating a lot of frozen items in the microwave? – How many cooks stay in the house? – Is having an island in my kitchen more functional for me? – Can I afford moderately high end pieces? – What type of designs do I want for my cabinets? – What kitchen equipments will I use (ex. Stoves and Ovens)? 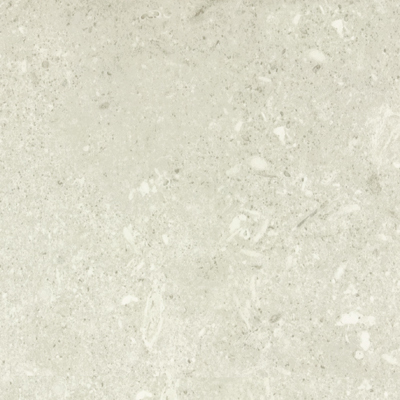 – What materials do I want to see in my kitchen (ex. 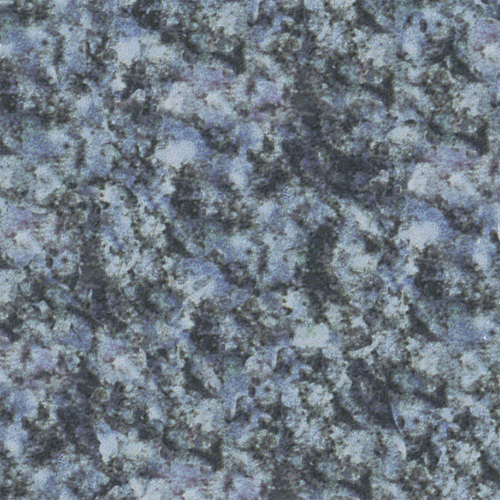 Marble or granite)? – How do I want my knobs to look like? – Do I want my hinges to be visible? – Should drawer slides be considered? 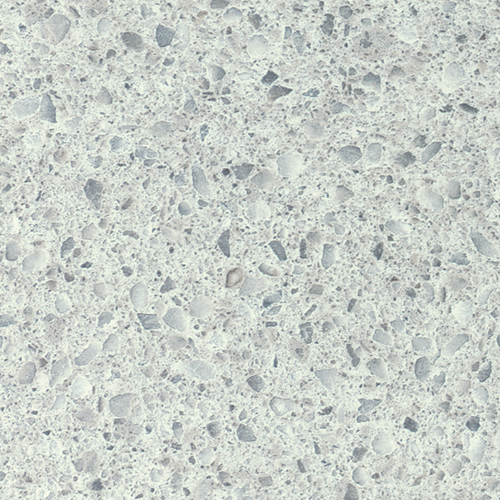 – What type of sink will I put in my kitchen? Will it match the overall theme? – How tall do I want my counters to be? – How high should my cabinets be? 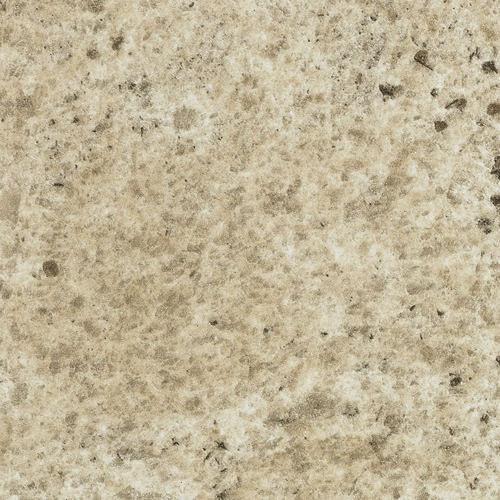 – Is my counter top durable? Scratch free? Presentable? Is it safe for children when they around and hit the edges? – Is my main focus for the kitchen just for aesthetics or will I actually need to use the area? – Do I need shelves or do I want my shelves inside the cabinets? A lot of kitchen cabinets are available on the market today all you just need to know and think of is how you want to your kitchen to mainly look like and most importantly you need to consider your budget. You don’t to have the high end pieces just to have a posh looking kitchen you just need to have a good eye for nice and beautiful things and you will be on your way to that great looking kitchen. There are cabinets and counter tops that are already almost finished and will just be placed in your kitchen you can consider this or you may want something done exactly as your ‘vision kitchen’. You may also need to consider if you need someone else to do it for you or if you can do it yourself. If you have old kitchen cabinets and counter tops you can consider to have it remodeled, replaced, refaced or refinished (if you are on a very tight budget). Remember to have good shelving in your cabinets if you have old ones that are about to collapse change them now and don’t wait for the day you precious plates increase in number but n small fragments. There are great cabinet organizers available on the market today consider them and see which will work best with your needs. Replace your old hinges specially if your cabinet doors are falling apart or have been there for a century already. kitchen it must always look presentable, unique, simple and organized. So research well and put your dreams into reality. After all you will be spending a lot of time and money to put it together and another long hour using it. Get that dream kitchen. 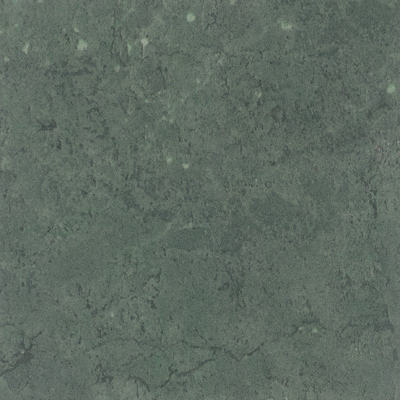 Get the right kitchen cabinets and counter tops. Stuck on your ‘vision’ for your kitchen? Look at our links for a great range of colour schemes! Whether renovating or building new, kitchen design requires careful consideration of a family’s lifestyle. What happens in your kitchen dictates the first decision you make before further fine-tuning any design elements in your plan. Your first decision must be on kitchen size. For many families, the kitchen is indeed the heart of the home. Not only is the kitchen the site of food preparation, for many families who opt out of formal dining areas, it is also where all meals are served. For the family oriented home-owner who leads a casual and traditional lifestyle, the kitchen is also where children gather to do homework, where Mom sets up her scrapbooking supplies, where friends are entertained. If this is you, your kitchen design must be planned to accommodate a variety of activities. For home owners whose approach to the kitchen is more utilitarian, a compact, modest-sized kitchen might be more in line with the design you have in mind. The kitchen can be much smaller, with the saved space devoted to rooms that see perhaps a little more activity than the kitchen. For many of today’s singles and couples, cooking has become a hobby as much as a necessity. If this is you, your kitchen design will be a backdrop to showcase your interest and talent. Be sure your kitchen adequately accommodates this popular pastime. 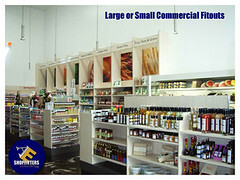 No matter what your lifestyle, there are certain elements key to all kitchen design, all kitchen sizes. What appliances will occupy your kitchen space? Consider size and placement in your planning. Do you have room to work? Is an island necessary and is their adequate space to ensure its placement will not interfere with traffic flow? Is floor space sufficient for an easy flow of traffic from refrigerator to stove to sink to table? Have you allowed for adequate cupboard and countertop space? Do you have space for all your kitchen tools and those tools and appliances still on your wish list? Once you have studied carefully your lifestyle, you are better prepared to decide on a kitchen sized to meet your family’s needs. It is then that you can move on to design that perfect kitchen. Consider searching the Internet to find some useful design tips, methods and designs in particular for your kitchen. Who said kitchen design is a hard and frustrating experience — it can actually be a lot of fun if you’re prepared with the right tools and knowledge. 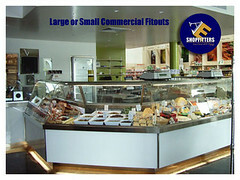 AE Shopfitters prides itself on helping you to design the perfect kitchen for your needs. Want to get started yourself? 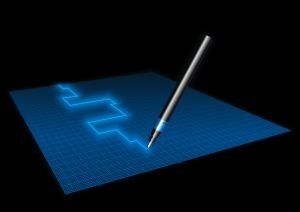 Check our links at the bottom of this page for Easy Kitchen Design software! Do you consider your kitchen as your haven? Then build one that you can call the kitchen of your dreams! 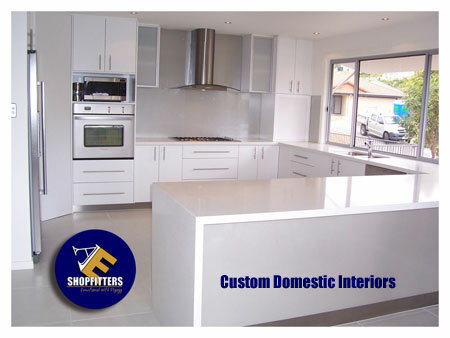 You should definately aim for anything that would improve the look and design of your kitchen. The kitchen should properly set your mood for cooking. At the same time, the kitchen should also allow you to properly work whenever you are cooking. The pot rack basically consists of a rack with hooks attached. The pots will be placed on these hooks. The wall mounted racks may have shelving units to it. This is indispensable in your household kitchen. Offering efficiency and saving storage space, you could not go on without the pot racks. 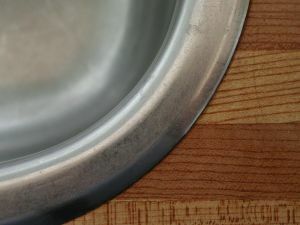 Another good thing about it is that you can actually save the cookware from being scratched or damaged when they are ordinarily cramped in your kitchen cabinet. The racks will let you display your pots and pans in your kitchen, adding more style and definition to the kitchen. It will also make your cookware neatly arranged, for more convenient access. There will be no need anymore to bend low to reach them below, from the kitchen cabinets. It will also save you the time of having to rummage through the kitchen cabinet looking for one stubborn item. It can also be used to store other kitchen utensils, not only your pots and pans. – Take note of your height. – Choose the type that suits your taste. – Find a proper placement for your pot rack. – Install properly the pot rack. The dimensions of your home kitchen should be one of the main determining factors in getting a pot rack. For hanging pot racks, the size of the ceiling should be taken ahead. You and your housemates will definitely be aided to easier cooking if you can reach those pots! A hanging pot rack should be structured or positioned at a height that you can easily reach. To get the exact height that will be convenient for you, extend your arms upward. The distance from the floor to your hands should be the same distance that the pots and pans would have when hanging from the pot rack. There are wall mounted racks, ceiling pot racks, hanging pot racks. The ceiling pot rack and hanging pot rack would definitely save you more kitchen space. You can use the remaining storage space for other kitchen utensils or stuff. If you are more particular with the design of your kitchen, then you can opt for the wall mounted racks. They often come in beautiful designs and stylish details. Pot racks may also be made of different materials. They may be made of wood or metal, brass, copper, chrome, or wrought iron. Choose one that you think will suit best in your kitchen design. Get one that will also be within your capacity to maintain. The placement of your rack will definitely contribute to your kitchen enjoyment. It should not interfere with your cooking. It should also make the kitchen look more pleasant and appealing. 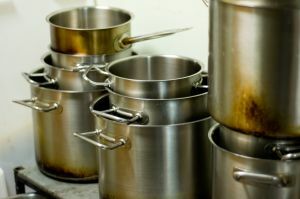 Pot racks are often placed over a sink or a counter. Hanging racks are usually placed above kitchen islands. Some would put it above the peninsulas. The wall racks are typically found between kitchen cabinets. Do not ignore this aspect as this will also contribute to the safety in your kitchen. It’s always good to avoid the unnecessary hits and bumps in the kitchen. Mounting the pot rack should be done the right way, to save your kitchen from the marks and damages of any trial and error. Make sure that the ceiling or the wall has enough strength to support the pot rack. The installation should ensure that the rack has been firmly attached to the ceiling or the wall. The racks may sometimes be really heavy depending on the material and design. Add to it the weight of the pans that you will hang. The pot racks can be easily purchased at you local kitchen stores, home improvement shops and even online. You can choose from a variety of styles and brands. They also come in different price ranges, depending on the features, design and material. A small and simple one may cost you only $50, while a large and exquisitely designed rack may require you to cash out at least a thousand dollars. Just make sure that you purchase one that will suit your needs and buying capacity. Do YOU have a pot rack? Which do you prefer – pot rack or pot drawer/cupboard? Leave us a comment below and let us know!